I have stored my boat here for several years and haven't had any issues. 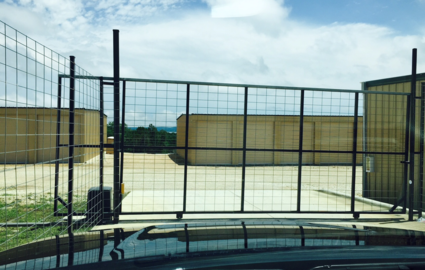 The storage facility is gated and secure which gives me peace of mind knowing my boat is safe and secure. 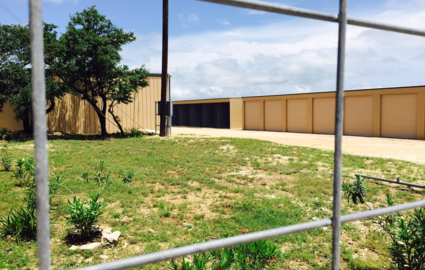 Ensenada Storage is a brand new, vehicle storage facility built just minutes away from the boat launch on Canyon Lake. This means you can store your vehicle here, pick it up, and get out on the water in no time at all. Pick up the phone and call us up to reserve your perfect, convenient space! Located on FM 2673, just south of the lake, our facility is posed to serve residents of Canyon Lake and the surrounding communities. If you live in Spring Branch, New Braunfels, Fischer, Westhaven, Startzville, or any of the small subdivisions around the lake, then we want to talk to you! 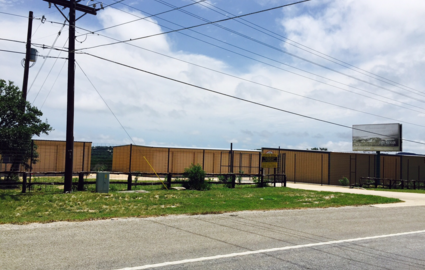 Look for us across the street from Las Barcas Restaurant and Fox Pizza on the corner of Hidden Fawn and FM 2673. With all-metal construction, drive-up access, and the simplicity of online bill pay, our services are the best around. Our tall, large stalls can handle RVs, boats, and trailers of just about any size, meaning you’ll never have to worry about whether or not we can handle your prized possession. Plus, our indoor units can be used for either interior vehicle storage or for mini storage of your outdoor gear, camping equipment, or fishing gear. Get to your unit on your own time with our 24-hour access. That means you’ll never have to worry about our office hours when planning on returning or picking up your vehicle. 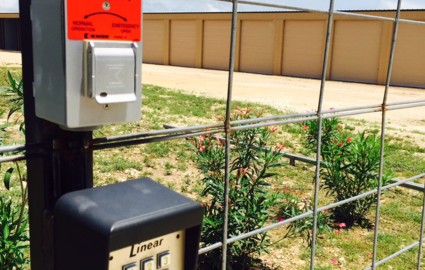 Our gate is keypad activated, so our security makes it easy for our customers to feel safe when entering our property. Plus, the entire property is well lit during the evening hours. Need to speak with our team? We’re here to serve you between 8:00 a.m. and 8:00 p.m. Monday through Friday!